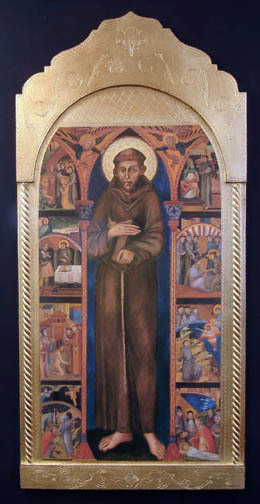 Life of St. Francis Florentine plaque, 21 x 45". 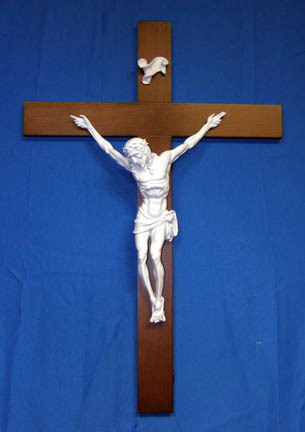 Life of St. Clare in the same style is item # L-1112. Made in Italy.